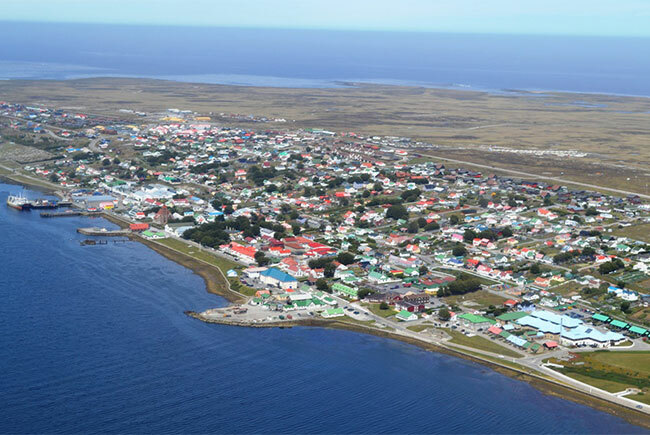 Thank you for your interest in applying for a job with the Falkland Islands Government (FIG). As the largest employer in the Falkland Islands, we offer many unique and challenging job opportunities, across the full spectrum of public services. The roles available may include Accountants, Agricultural Advisors, Care Workers, Dentists, Doctors, Engineers, Fisheries Scientists, Mechanics, Nurses, Police Officers, Project Managers, Social Workers, Teachers and Veterinarians. Every role contributes uniquely to the needs of the local community. Whether you are a local candidate or are based overseas and considering a life-changing move to this incredible community, we are looking for individuals that are hard-working, professional and resilient, who share our excitement and ambitions for the Falkland Islands and the people we serve. Please take the time to read our jobs site to learn more about the Falkland Islands, our Government and the roles we have on offer (See our Vacancies page). If you are interested in working with us, please do take the time to complete our online application form and we hope to hear from you soon.